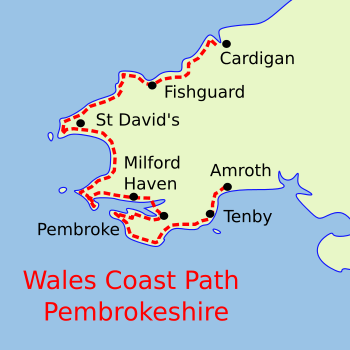 The Pembrokeshire Coastal Path was Wales’ first National Trail opened in 1970. 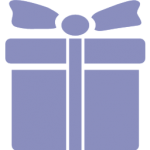 The whole path is 186 miles, and now forms part of the 870 miles Wales Coast Path. 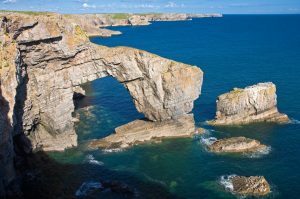 Pembrokeshire is one of Britain’s most unspoilt shorelines – well known for its cromlechs, standing stones, attractive fishing villages, Celtic saints and fabulous coastline. 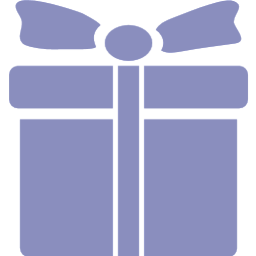 For shorter packages, Sandy Haven to St. Dogmaels, and Cardigan to Trefin.